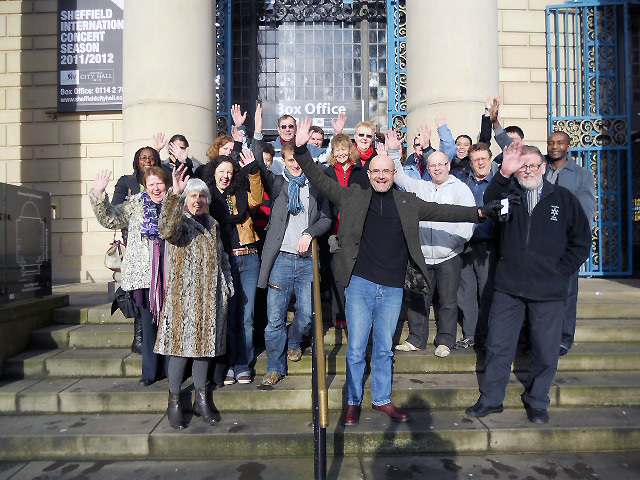 Last Saturday (28th Jan) representatives from 15 different dance groups turned up at Sheffield City Hall for our inaugural General Meeting. Having heard an update on how far we have got with applying for funding and raising s ponsorship, some great ideas for support and further development were discussed. Everyone agreed what a life affirming, brilliant event Chance to Dance is, and we were all united in our determination to be dancing on the streets on 30th June!